I have been battling worsening health issues for many years now. 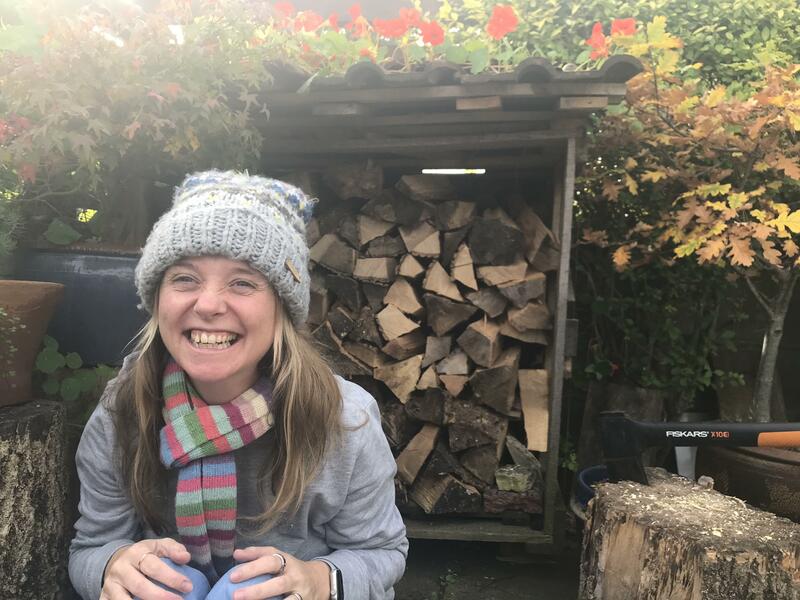 Diagnosed with Chronic Fatigue Syndrome in 2014, but left still feeling like there was more information to find. 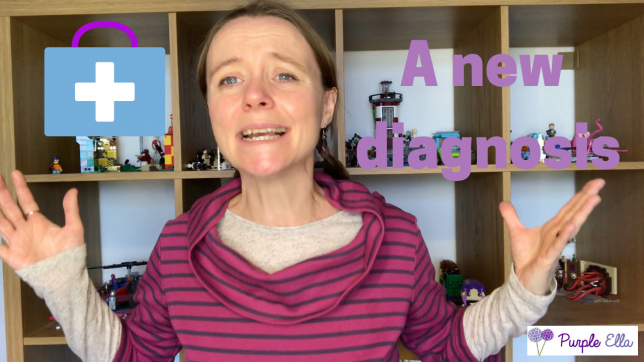 Last week I visited a specialist and received a new diagnosis, which I’m sharing on my video. It has taken me a few days since diagnosis to start to process how I feel about it, and what it means for my life. Now I’m coming to terms with and am ready to talk about it. I have Hypermobility too, diagnosed age 38 (7years ago). I was a dancer and a yoga teacher too though now I’m supporting my autistic son full time. I don’t have an autism diagnosis yet, I really don’t like going to the doctor. So I found some supplements help me, in particular Magnesium for joint pain. Also avoiding sugar which is a bit of a shame. It seems to cause inflammation. Pacing activities helps too, lots of rest in between activities. On the plus side I feel better now, much less pain than I did 7 years ago so you might find that encouraging!? It does help when you know what you’re dealing with. Next story Disabled Victims Or Heroes?